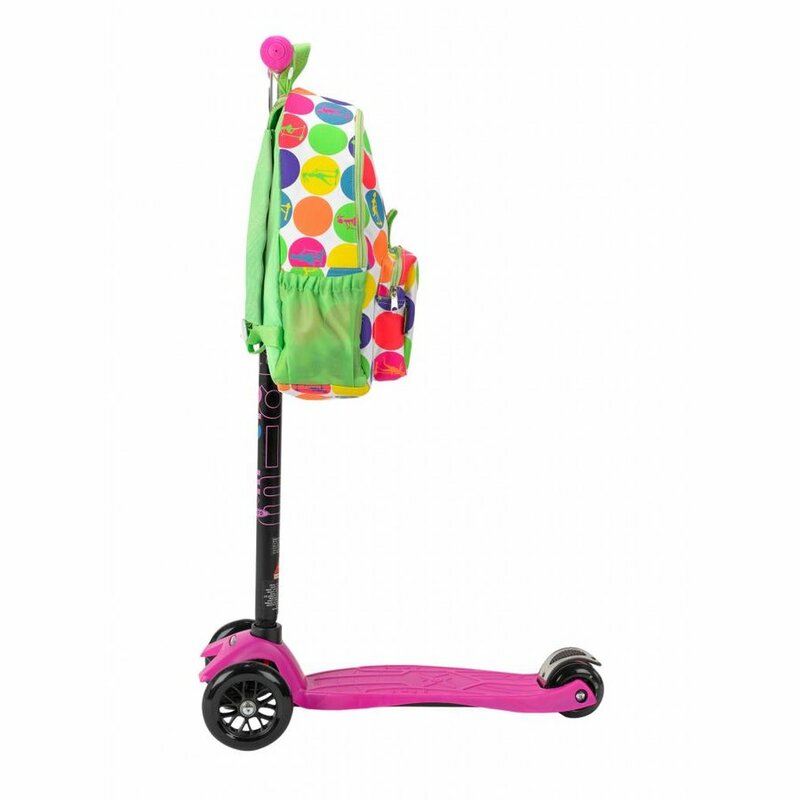 Our new rucksack fits easily to your Maxi Micro Scooter meaning you child will not have to carry a heavy bag to and from school. 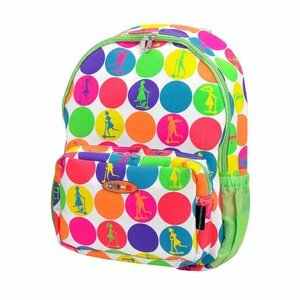 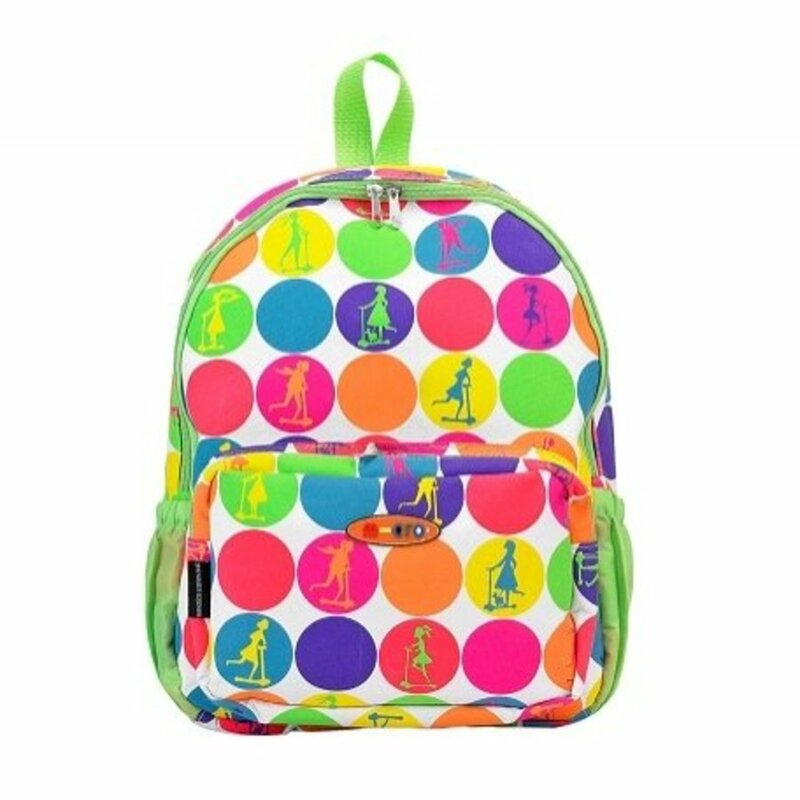 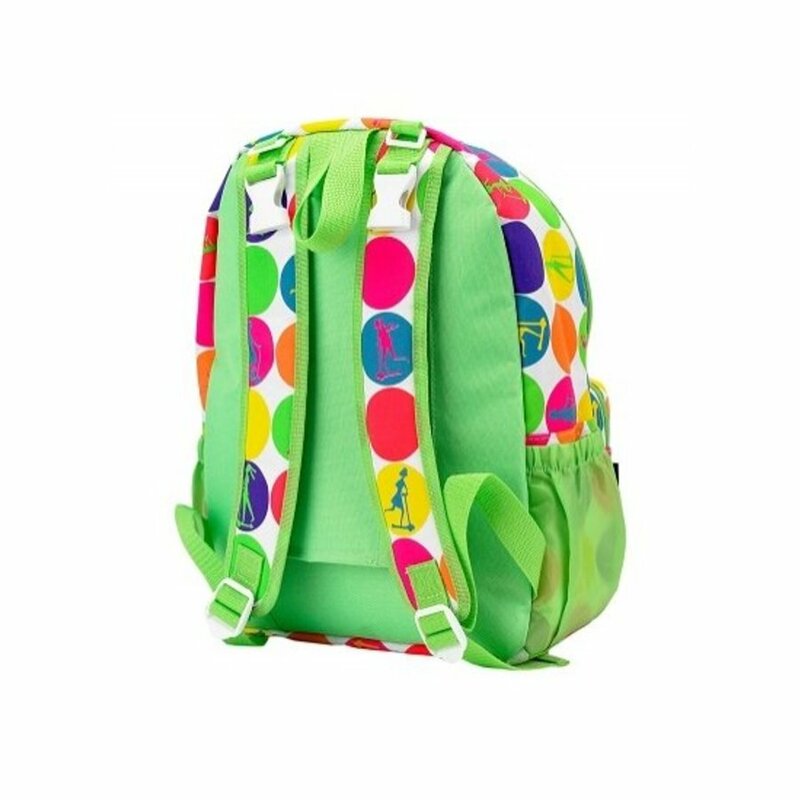 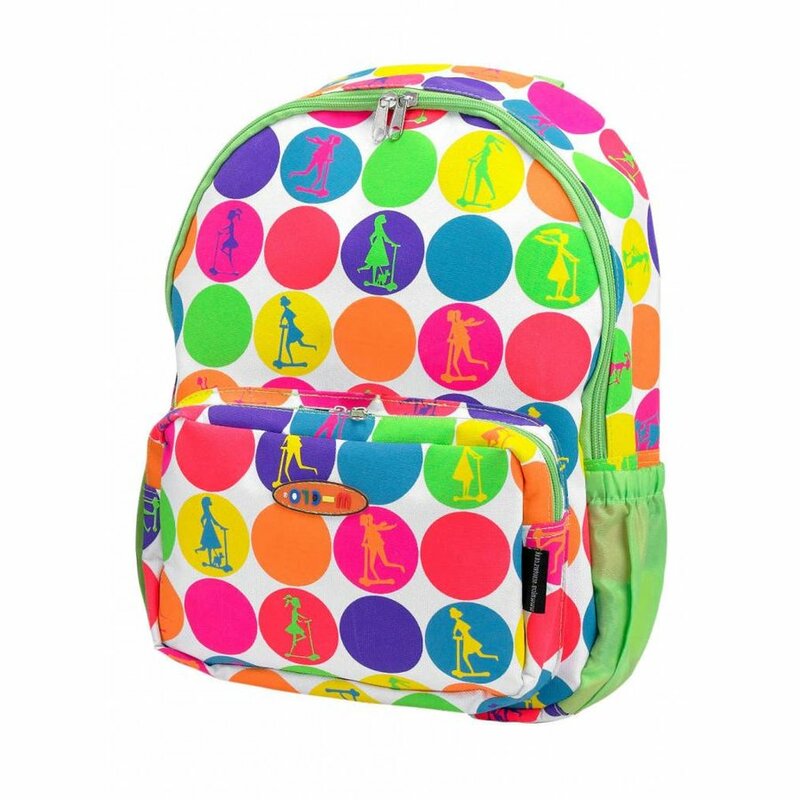 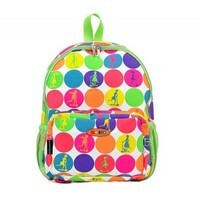 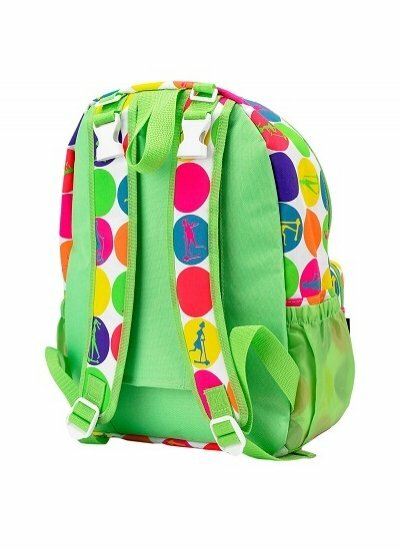 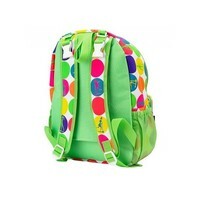 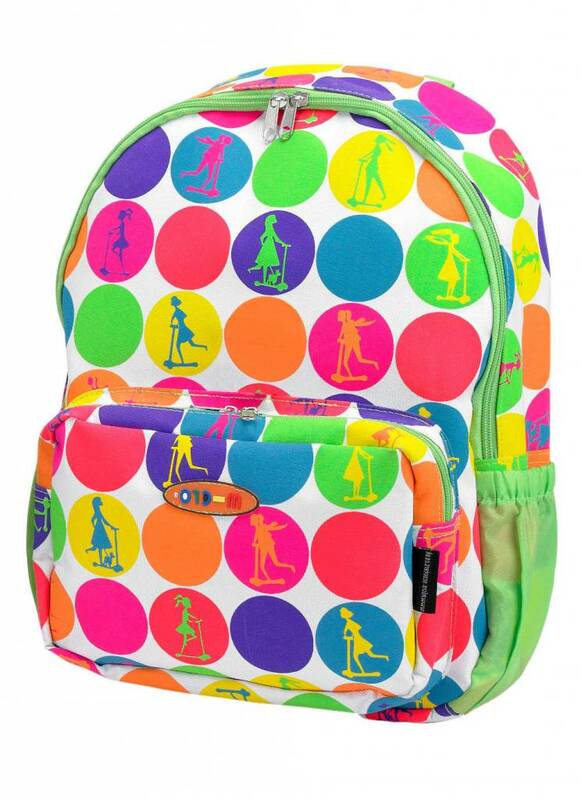 Hard wearing, tough and strong its the perfect rucksack for school! 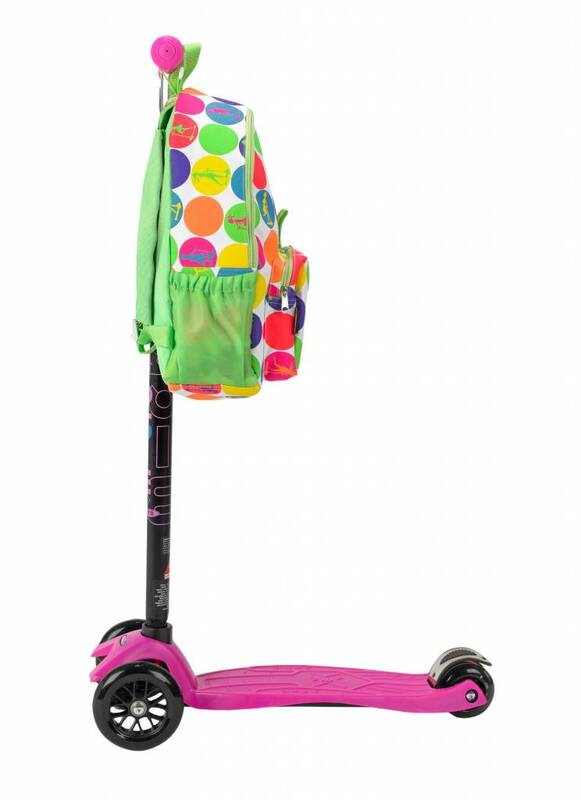 Also available in camouflage.